In sales, our one true job description is to create more revenue than expected. I understand that we have many layers of responsibilities and it’s easy to lose focus. So I ask, what is the one thing you can get focused on right now to help your revenue? The one thing that transformed my business was creating a system that included strategic steps and timelines to hold me accountable each day. I understand that in order to be successful, it all starts with having a successful day! Spending too much time on items that have no impact on generating revenue was not sustainable. I now schedule time on my calendar each week to focus on my priorities. I know if it is scheduled on my outlook calendar it has a greater chance of getting completed. I set one daily outcome that is a must for me to complete. By the end of the week, I should have a minimum of five things accomplished! Another example of how I use the “one thing” system is finding sales talent for our team to help drive revenue. This is a critical component of my position as a leader. I must always be developing current talent and building relationships for future talent so that if and when I need to grow my team or replace a current member, I am ready. I now schedule time on my calendar to “Identify Sales Leaders” and use that time to review resumes sent to the station and prospect on LinkedIn. Now it’s your turn. What is the one thing that stands between you and your outcomes? Reflect and access where your business is currently, then write down several things you would like to focus on. Next, walk your team through this exercise in your next sales meeting. Give them time to think about the current state of their business and what they need to do to improve their performance. Next, have them write down five things that could improve their billing. The following examples may help you guide them to generate ideas or create conversation. Identify one more meaningful prospect to call. Research for one more valid business reason for the prospect to schedule time with you. Track how many pitches you do each day or each week and aim to increase it by one. Improve your meetings to convert to revenue. Ask a customer who said no what kept you from working together. Ask a happy customer for a referral. Delegate to your support team other non-sales tasks so you can be in front of more prospects or current customers. Research a vertical that aligns with your station demographics and get focused on meeting those prospects. Finally, have them share one thing they will commit to each day with the team, and make sure they schedule time for it on their calendar. No more procrastinating. 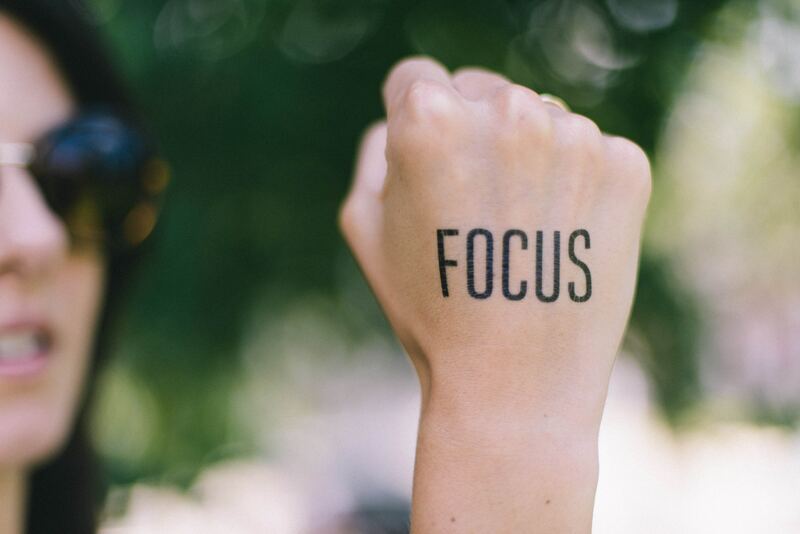 It’s time to get focused on the one thing you need to do today to make more money!